Women in Coaching. A difficult problem. It is one that people recognize as an issue, and there are several initiatives in place to encourage getting women into sport, however, the question that must be asked; how many female coaches are these initiatives reaching? 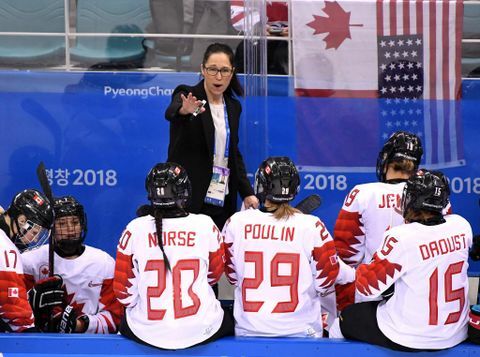 As recently as the 2018 Winter Olympics in Pyeongchang, South Korea, only 10% of Canadian coaches were female. This number is disappointing, and shows there is still work to be done in creating parity in the coaching realm. A point of reflection: if there are so many wonderful resources available to aid the advancement of women in coaching, why are numbers still so low? Perhaps people are not aware of the opportunities that exist. An important way to push the female coaching movement would be to garner lots of interest in these resources and programs, to show there is a need for them and potentially others. As mentioned above, several resources do exist. With the upcoming Canada Winter Games, a good example to point to is the “Women in Coaching Canada Games Apprenticeship Program” found here. The purpose of this program is to provide developing female coaches with the opportunity to work under a mentor coach and participate in a major multi-sport games. CAAWS and the Coaching Association of Canada have also co-created a mentorship program for female coaches, found here. This program is well designed, and is evidence informed. It is certainly worth it to take a look at this program. 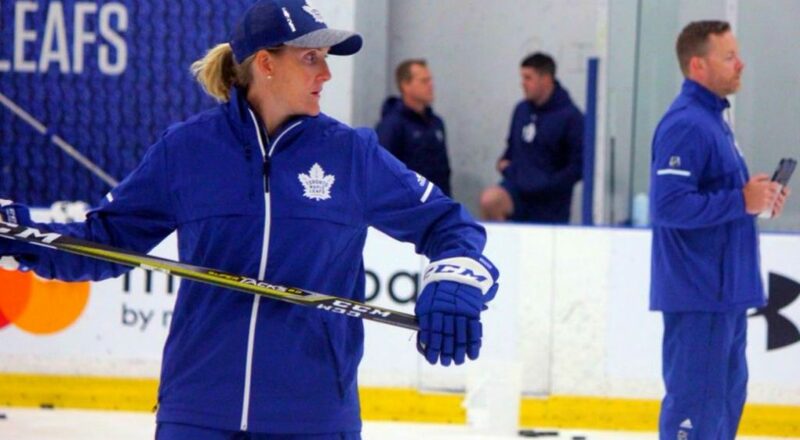 The Coaching Association of Ontario has created an initiative called “Changing the Game, Changing the Conversation” which is aimed not only at increasing the number of female coaches in sport, but increasing the number of female sport participants as a result of having positive female role models. Using the slogan #SheCanCoach to promote the movement. This is a wonderful initiative, and would be amazing to bring this to Coach AB. Finally, on our own website you will find links to several other resources found under the “Programs” drop down menu. If you are a coach in Alberta (or anywhere) please take advantage of the resources available. The first and most important step is putting yourself out there and taking advantage of the opportunities available to you! You never know what may come of it, as one exciting opportunity can open the door to several others. 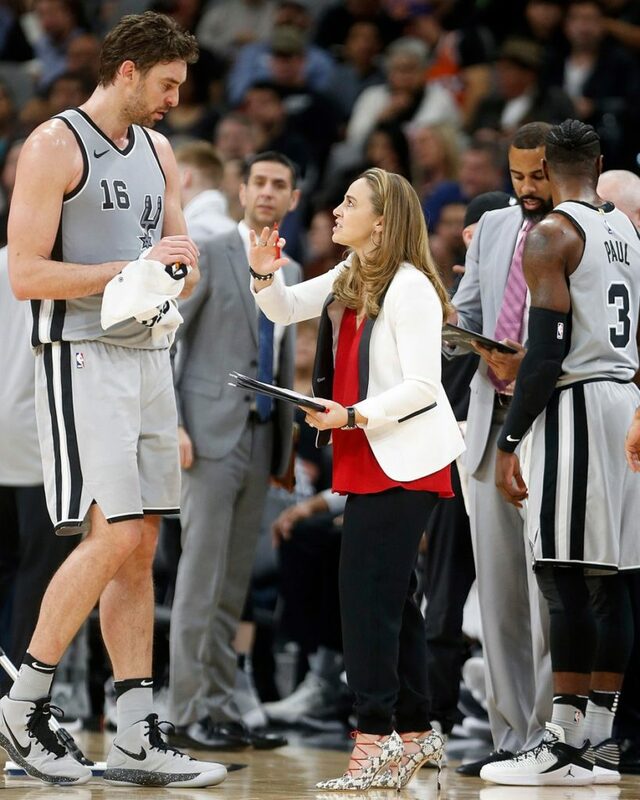 Coach Becky Hammon is the first female full-time assistant coach in the NBA. And she’s not stopping there – Hammon is determined to be known for being a “great coach” period, rather than “a great female coach”. Read more about it on the Player’s Tribune. This entry was posted in Uncategorized and tagged coach, female, reflection. Bookmark the permalink.